Mettler Toledo MultiMax Stirrer Control Satellite with Holder . New Life Scientific, Inc. 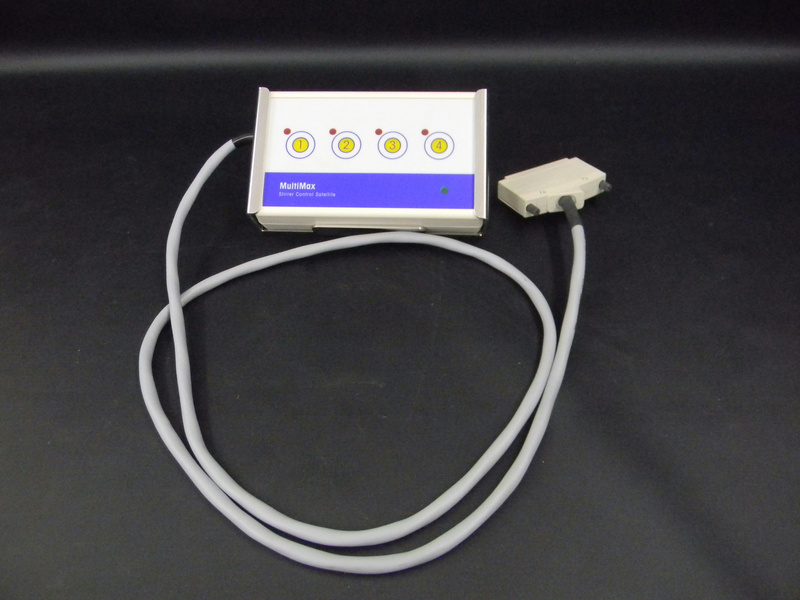 This is a used stirrer control that is in excellent condition, but it has not been tested by NLS technicians. This product is a companion for the dissolution reactor boxes for the MT MultiMax system.